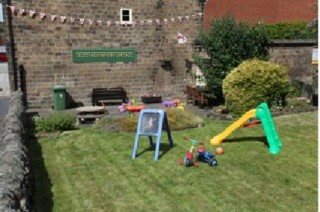 The Belper Community Cottage originally opened (as Belper Cottage Project) in 1995 to provide an informal, welcoming and friendly central place for people to use its facilities. 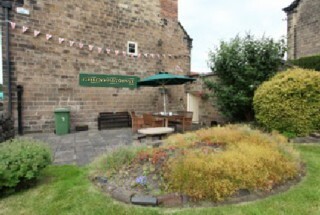 The Cottage has four meeting rooms, which, for a small fee can be hired by individuals or organisations. The rooms are capable of accommodating up to 20 people and are furnished with either easy chairs or tables and upright chairs. 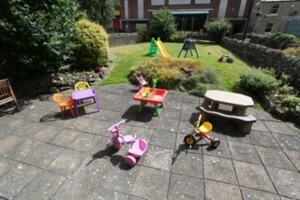 The smaller rooms are suitable for counselling individuals or families. The Cottage has a good sized well-fitted kitchen where food and drink can be prepared by yourself or by arrangement. There are toilets upstairs and disabled toilets are on the ground floor. We are at 16, Chapel Street, Belper - opposite the Bus Station. Or Call us on 01773 880364. See the Contact page for more information.